If so, you’ve come to the right place! This website can inform you about the possibilities of electrical stimulation on the basis of scientific evidence and individual experience. Discover the possibilities by clicking on ‘Information about Electrical Stimulation’ in the above menu. Click the following link if you would first like to know what electrical stimulation is and what it can be used for. You can also scroll down for the most recently published articles and some further information about this initiative. 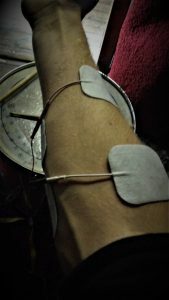 As research to electrical stimulation (ES) proceeds, more and more possibilities are found for improving the rehabilitation process of many diseases. However, treatment with ES is far from being used to its full extent. This website will try to offer a clear overview of the possibilities and limitations of ES, based on scientific research. 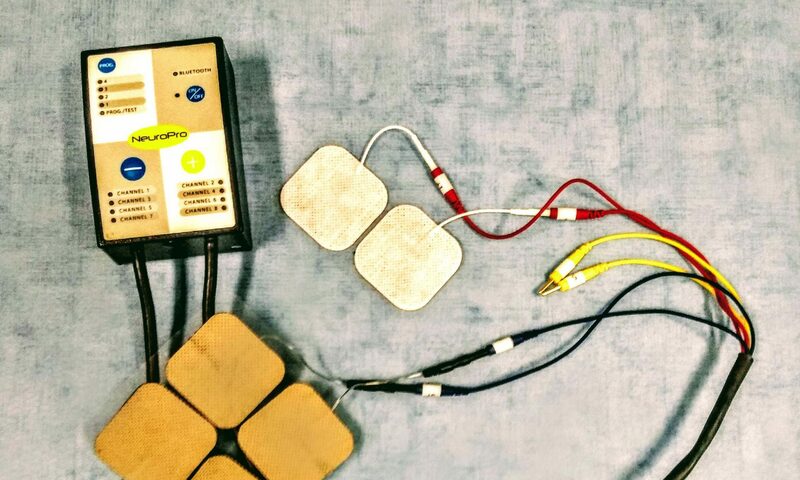 This website will also try to make the connection between patients, therapists and scientific evidence related to electrical stimulation. This initiative has started in August 2018 out of the very strong belief that ES can offer much more to much more people. This belief derived from completing the study Human Movement Sciences at the Vrije Universiteit Amsterdam together with clinical ES experience. Feel free to contact me if you have any questions or remarks. Please send your message to admin@electrical-stimulation.com.